Barnet Council has granted planning permission for 50 new homes at Prospect Ring, East Finchley (pictured above) and four bungalows at Mayhill Road in Barnet. The development at Prospect Ring will comprise of four one bed flats, and 46 two bed flats, which will be allocated through Barnet Homes’ Allocations Scheme. Four wheelchair-accessible bungalows will be built at Mayhill road, replacing a block of under-used garages. All the properties will be let at affordable rent. Work on will begin on sites later this year. You can keep up to date on progress by visiting this website or following us on Twitter or Instagram. 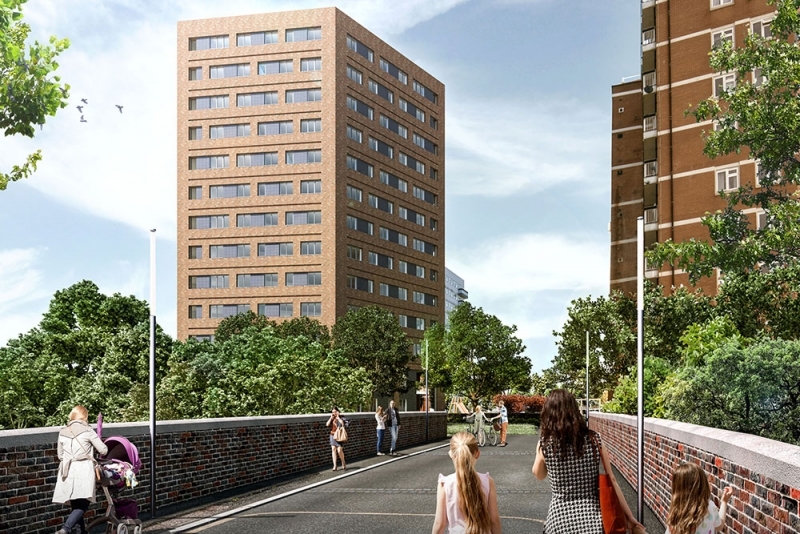 There was also good news for Barnet Homes, who were granted planning permission for a 51 flat Extra Care scheme at Stag House.